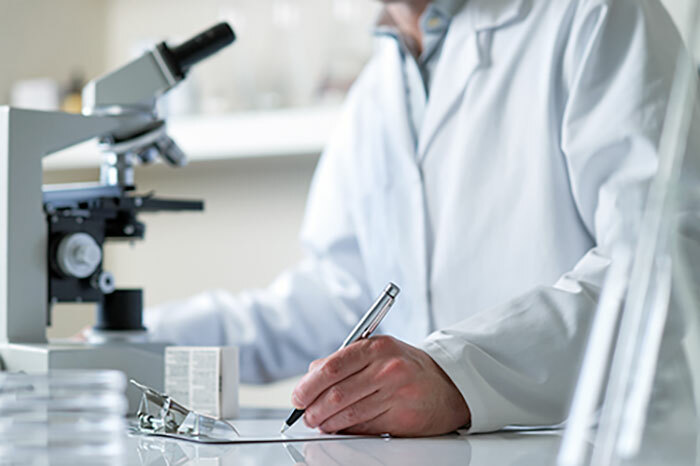 Founded In 1982, We Are Public Health Consultants For The Food, Water & Pest Control Industries We offer a broad range of public and environmental health services supported by an in-house state-approved food and water microbiology laboratory. 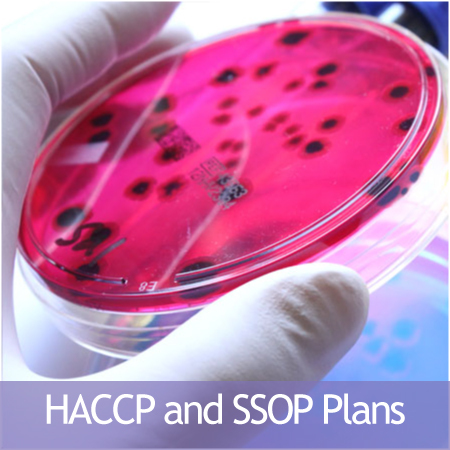 We provide a wide range of public and environmental health services supported by an in-house state-approved food and water microbiology laboratory. 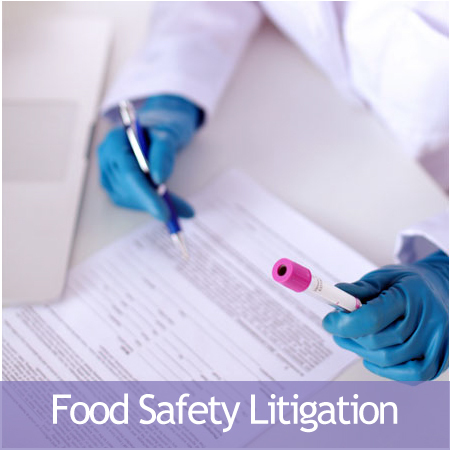 Morrell Associates also offers consulting, mitigation with regulatory agencies, expert litigation and expert witness testimony. 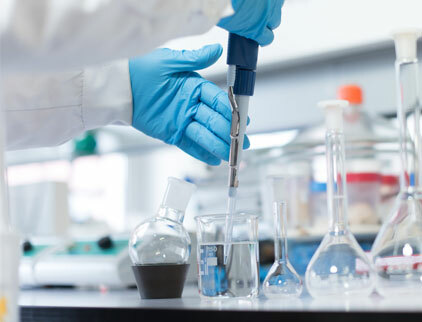 We are committed to the protection and promotion of public health and safety while reducing the risk of human health and to the environment. 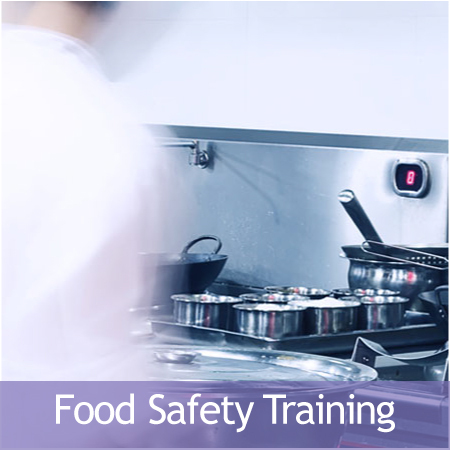 Our clients include national and international foodservice companies and franchises, national and international water suppliers, municipalities in Massachusetts, small businesses, as well as private individuals. Many clients have been long-term customers, some for over 25 years. 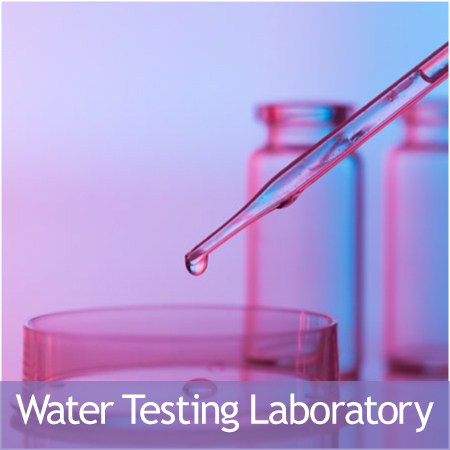 Contact us regarding any lab work you require. 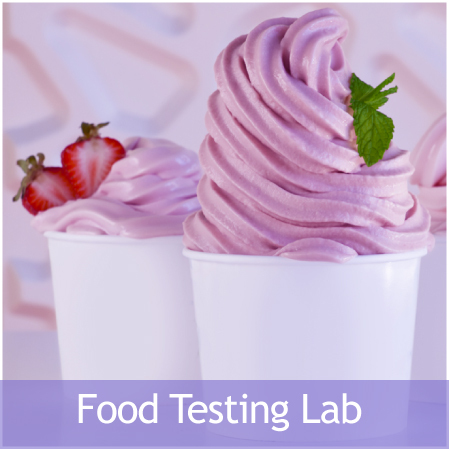 Our laboratory is FDA, DEP and EPA approved for food and water microbiological analysis. Morrell Associates will provide instructional guidance and consultation. When problems arise, Morrell Associates understands your need for prompt and effective support. As our client, we will respond to your needs within 24 hours.